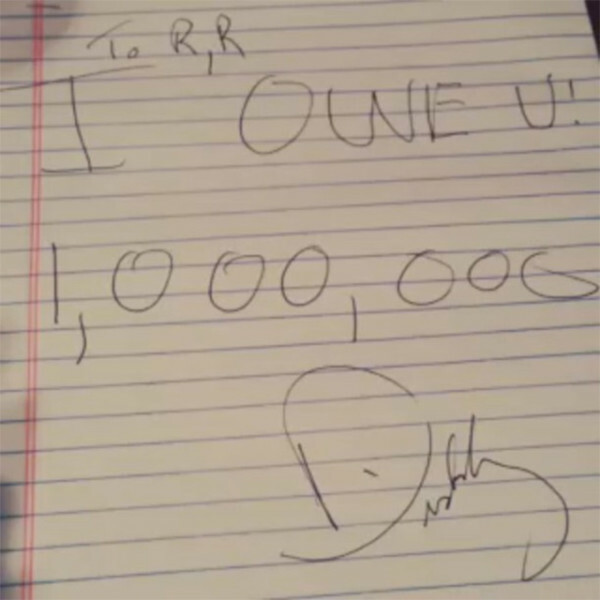 Can’t say that Diddy doesn’t love his kid. Rapper Sean “Diddy, P. Diddy, Puffy” Combs almost took a kettlebell to UCLA football’s strength and conditioning coach. Why? Because Coach was too hard on his kid, Justin. Wah wah! 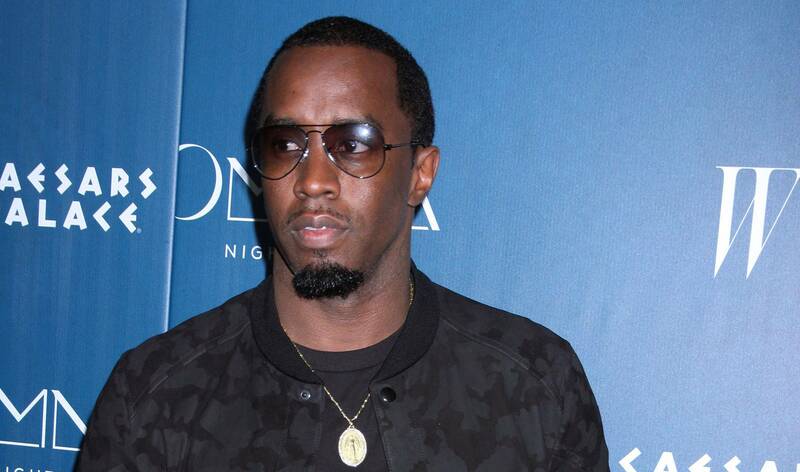 Yea, you’re surrounded by yes men, Diddy, but don’t expect the same for your kid. One source says a strength and conditioning coach was screaming at Justin on the field during a strength and conditioning session. We’re told the coach “was riding Justin, screaming intensely at him.” Diddy watched the whole thing from the sideline. At some point later, we’re told Diddy confronted the coach in his office and grabbed him. Diddy was arrested for assault. Wait..”campus”..jail? Is that like Disneyland jail? Does a UCLA Bruin come and tell him he’s been a bad. A bad boy for life? Evidently, Diddy’s quite the helicopter parent, often roaming the sidelines like an unofficial coach. Dude needs to back off. Combs might be thankful for just a felony assault charge, it could’ve been worse. Our UCLA sources tell us Diddy confronted Strength and Conditioning Coach Sal Alosi while Alosi was on the phone. We’re told Diddy was told to “hang on” but he wasn’t having it and picked up a kettlebell and swung it, narrowly missing Alosi. One source said if Diddy had connected it could have killed Alosi. By the way, Combs’ kid, Justin? He’s 5’7″ and 170 pounds. He’s the black Rudy basically. But in Diddy’s eyes, he’s just raised Ray Lewis (minus the murdering and killing). Combs has a different take on what happened. Do tell! 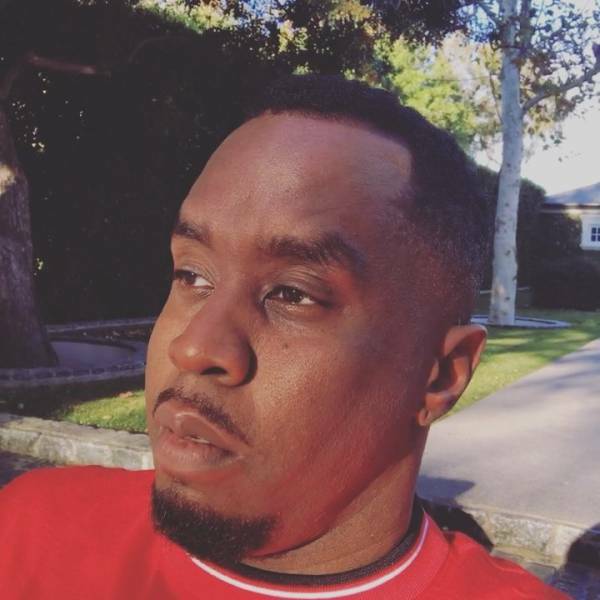 Diddy insists the drama began during a workout session yesterday because strength and conditioning coach Sal Alosi was “riding Justin badly” and told him not to come back until the end of the summer. 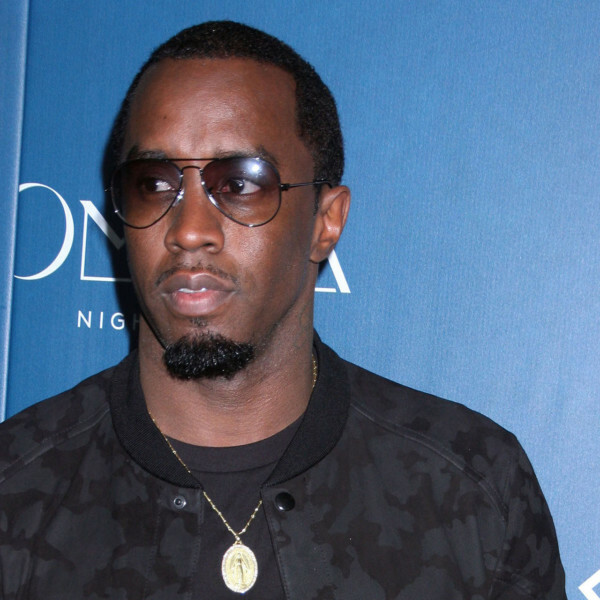 Diddy went to the campus today to speak with Alosi — believing he has an “issue” with Justin — but things didn’t go well. when he arrived to campus. Our Diddy sources say the coach would not not see him and staff told him to leave … but Diddy went to Alosi’s office instead where Alosi told him to get out and threatened to call security if he didn’t leave. We’re told Diddy said, “Fine, I’ll call police” … and Alosi snapped — going after Diddy with his hands. We’re told Diddy insists he grabbed a kettlebell and held it up in a defensive position … but did not attack with an intent to injure the coach. Fee-fi-fo-fum, dumb Diddy dumb Diddy dumb Diddy dumb. Just another entitled celeb transferring his sense of entitlement to his kid. Diddy, your kid’s 5’7″. He’s probably not going to the NFL. He probably won’t even start on the UCLA team. You should rent The Waterboy and give your kid more attainable goals.